The world of smartphones is very interesting, most of the smartphones of today's smartphones use smartphones, people have become very smart now, much work, with the help of smartphones, sit at home and easily do it Are there. Many smartphone users use a number of tricks and move one step forward from the normal smartphone user. 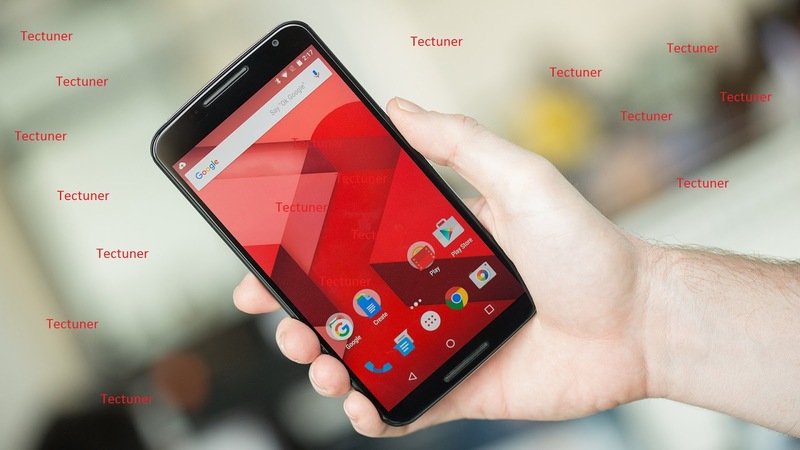 Today I will tell you about the Android Tips Tricks, with the help of which you can easily do a lot of work and become a smart user rather than a normal user. Whenever we have to download any Android application we use the Play Store. On the Play Store, you find many applications that are all different sizes, many applications are such that are of very large size. Normally we can use the application only after downloading the application from the Play Store, but if you want to see that application before downloading it then you can use the given Android tips tricks - Note - You can use this tip only in the latest Android version. First of all, you have to update all Google applications (Google Play Service, Chrome, Google). After this, you have to go to Google Settings in your smartphone. As soon as you turn on, there will be two options in front of you. NO THANKS and YES I'AM IN, you have to click YES IAM IN option. First of all, you have to download the application called Disable Fingerprint from the Play Store. You have to allow all permissions. Now you can easily turn off / disable fingerprint scanner with the help of this application. After you disable, you can unlock your smartphone with the help of your phone's pattern lock or pin lock. Now, select the security option. After this, you will see a screen pin option, turn it on. Now whenever you give someone a smartphone, open the application to the person in front. Then, when you use the multitasking button, you will see the option to pin. Now touch the pin icon. Touch the phone's back button and the task button for a few seconds. First, you have to open your phone's dial pad. After this, according to your smartphone, you will find many options like - phone information, battery information, usage statistics, wifi information etc. Now you can easily get information by clicking on the option. First of all you, have to open the Chrome browser on your smartphone. Now to type in the search bar - "Chrome: // flags" is to search again. You will have lots of options in front of you, now you have to click on the 3 dot option and select "find in page" option. Now you have to search the "Chrome home" option in front of you Chrome Home will be defaulted to it, click on it to select Default and select Enable. I hope you guys like the latest Android tips tricks if you liked this article please share this article with your friends.